We developed a series of videos about the inquiry approach that was produced by "Ontario Elementary Social Studies Teachers Association (OESSTA) in association with "Ontario Association of Junior Educators" (OAJE). The following video "How Can I Start to Plan For Inquiry?" explains our process for creating an inquiry-based classroom. 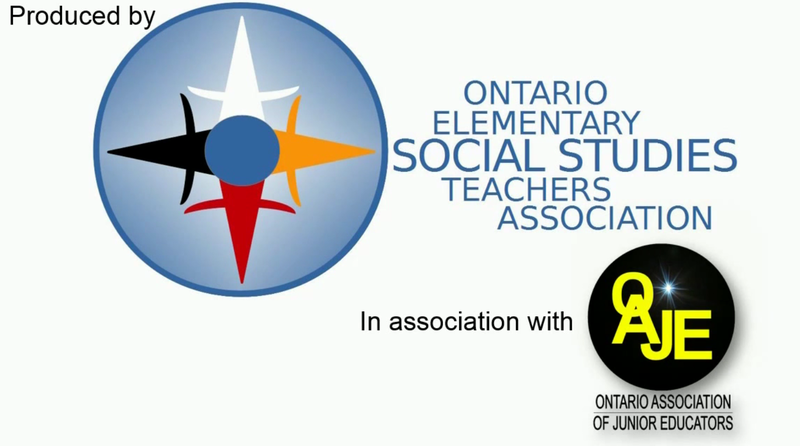 You can check out the entire video series on the OESSTA website under the video tab. How can I start to plan for inquiry? What might teaching and learning look like? When to move beyond a two-week exploration? How does this process allow for the assessment? What is the value of working in groups? What do you consider in setting up your classroom space? What process/structure do you use to start an inquiry? What does you inquiry-based classroom look like?